Clement & Claude are always on the hunt for new stockists in the UK. We're partial to small, independent boutique stores with a bit of character. 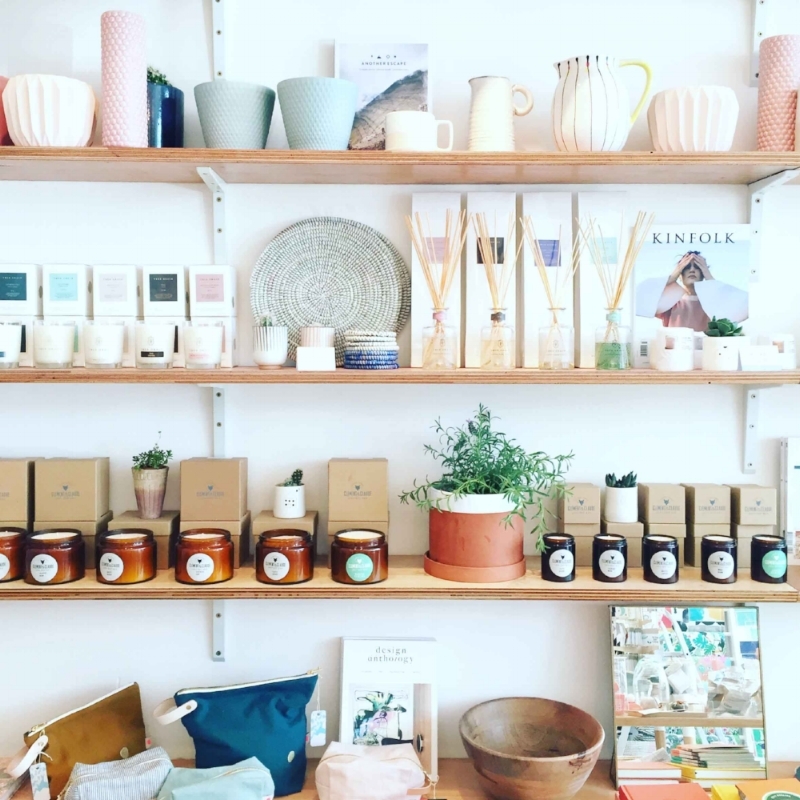 It's these types of store where our candles seem to fly off the shelves! Once you place an order, you'll typically have it within a week – freshly poured + speedy delivery = happy customers. Please drop us an email so we can find out if we'd be a good match!